Looking For Urgent Care Center? 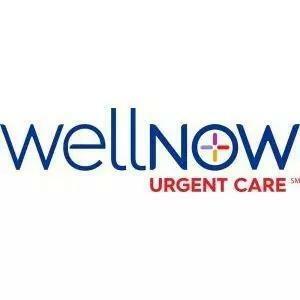 WellNow Urgent Care in East Amherst, NY provides quick, convenient medical care when you need it. From coughs and colds to sprains and strains – and everything in between- WellNow Urgent Care provides treatment to non-life threatening injuries and illnesses. 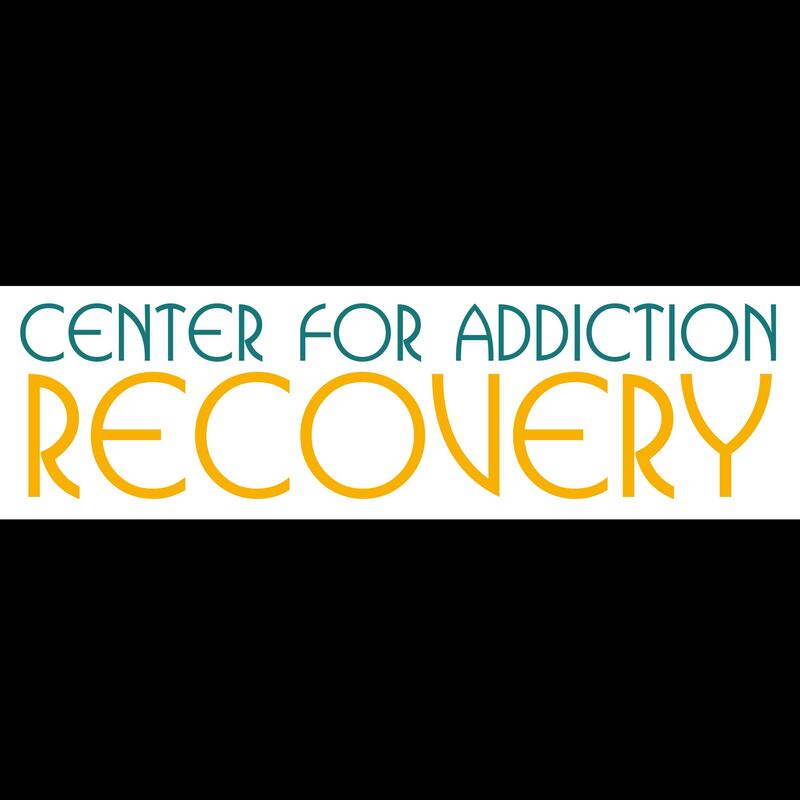 WellNow walk-in facilities are open 7 days a week, with no appointment needed. Most insurance plans are accepted, as are self-pay patients, and no facility fees are charged. Walk into a WellNow Urgent Care and let us help save your day.